Coffee Maker is highly demanded in various commercial and corporate sectors for preparing and supplying excellent grade of coffee. It is available in different sizes, designs and capacities to suit the different demands of our valued customers. Further, our offered coffee maker is checked by our quality controllers on different quality parameters before delivering to our valued customer ends. 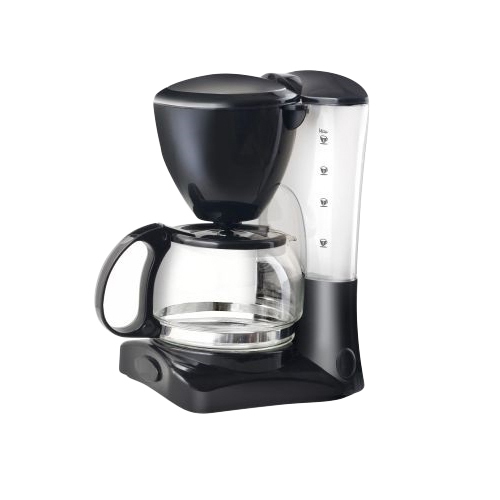 This Coffee Maker is known for their unique features like fully automatic coffee machine with plastic housing, easy to use and cleaning, digital controller with a LCD screen and different style On/Off switch with light indicator.